BTM invites you to Bavarian Inn for the Holidays! John Gonzalez and Amy Sherman co-host "Behind the Mitten," a radio show and podcast about all things Michigan. On this weeks show John and Amy take you to another ICONIC Michigan location...Bavarian Inn of Frankenmuth! 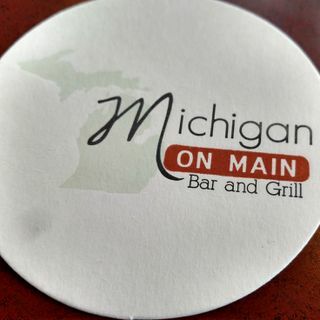 Discover the new Michigan on Main with them!